New York witnesses an exhibition of Frank Lloyd Wright’s works from June 12th to October 1st, 2017. Frank Lloyd Wright’s architectural structures have been acclaimed as the “the best all-time work of American architecture”. 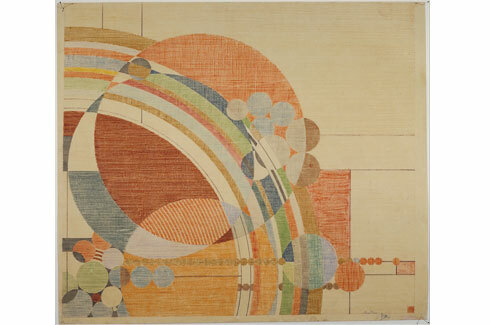 Frank Lloyd Wright’s design philosophy was based on the idea of a harmony with humanity and the environment. The most prolific and influential architects of the century and the founder of the Prairie School practice of architecture, Wright has to his credit 1000 structures designed by him, of which 532 were completed over his creative span extending for more than seventy years . 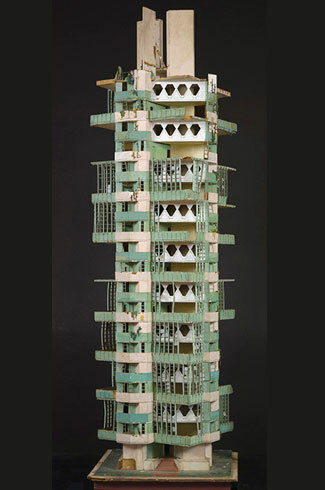 The Museum of Modern Art in association with Avery Architectural & Fine Arts Library, Columbia University, is all set to honour Wright marking his 150th birth anniversary with a spectacular exhibition showcasing a display of about 400 works that manifest his architectural and design genius. 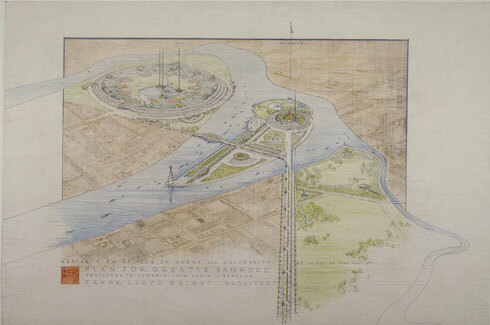 The exhibition has been entitled ‘Frank Lloyd Wright at 150: Unpacking the Archive’ and will include architectural drawings, models, building fragments, films, television broadcasts, print media, furniture, tableware, textiles, paintings, photographs, and scrapbooks, along with a number of works that have rarely or never been publicly exhibited. One can witness drawings and models of Wright’s most important projects including Falling water house in Pennsylvania, Unity Temple in Illinois and the Guggenheim Museum in New York. 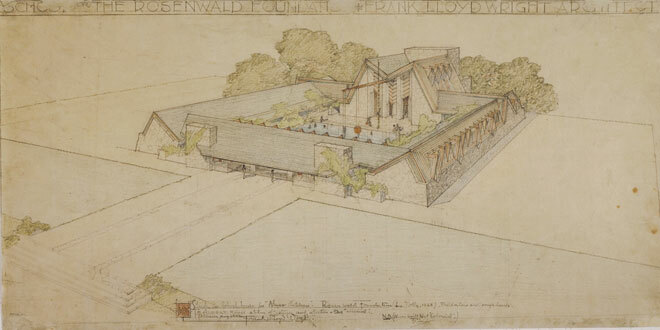 The exhibition has been divided into 12 brilliant sections which will also present an elaborate understanding of the Frank Lloyd Wright Foundation Archives. The exhibition has been opened to public from 12th June and will be on until 1st October, 2017, in The Museum of Modern Art, New York. 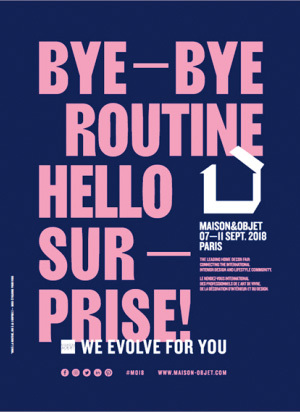 It is time to head to this wonderful informative exhibition and witness the retrospection!